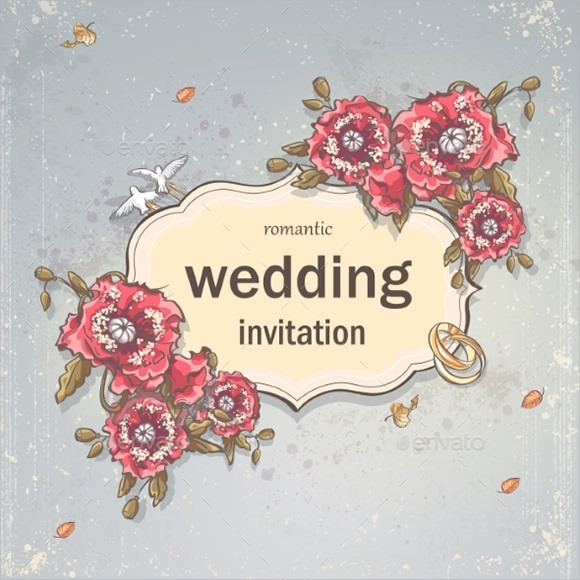 For hotels or venues that are rented for wedding purposes, organizing and arranging the visitors in their right table is a must to avoid any disorderly and confusion when arrived at the reception. 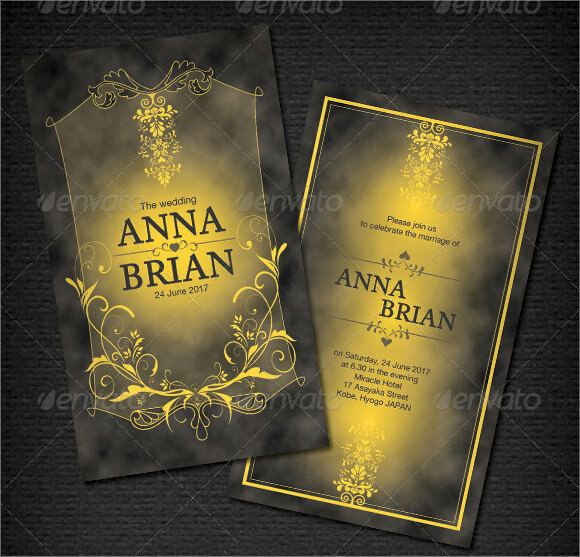 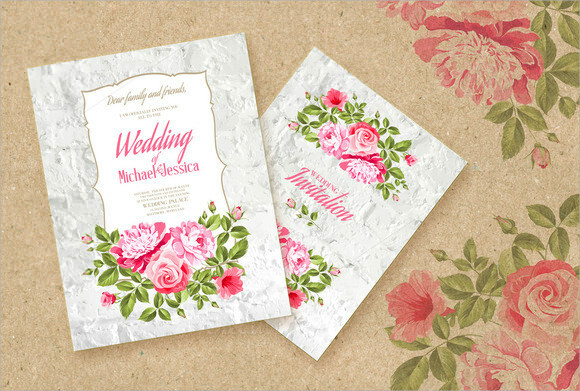 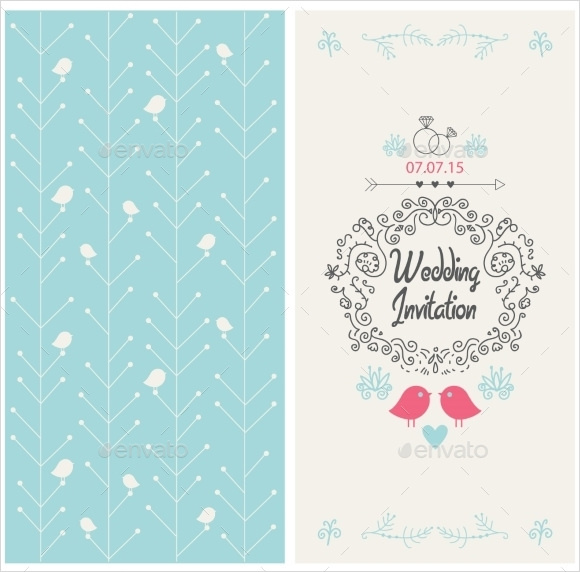 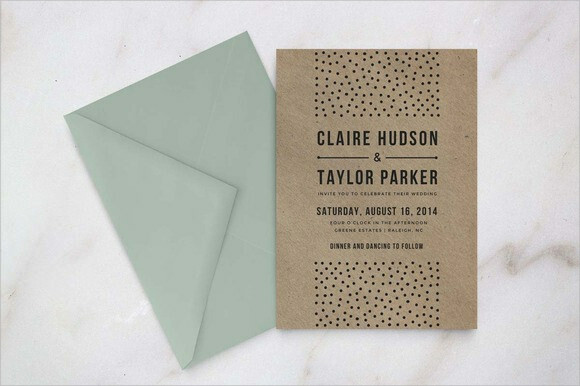 Using an invitation card template, organizers can highlight the name of the guests to easily identify their appropriate table for eating and enjoying the wedding event. 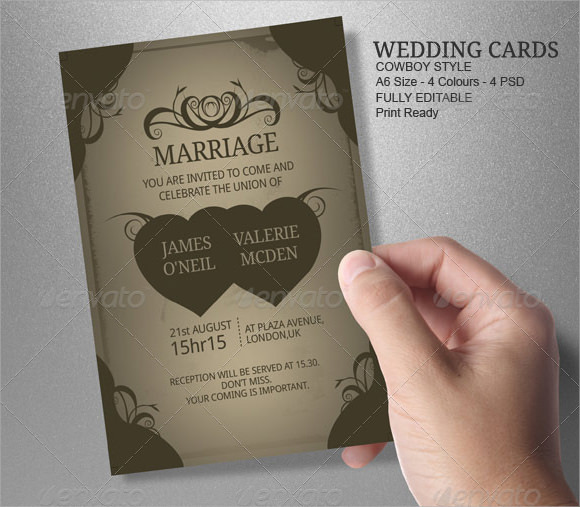 Having the right place cards like the suitable font size and designs is for the organizers to choose as long as it is appropriate for the theme of the Wedding Proposal and can easily read by the guests for them to stay on their labeled table.